Tai Chi – If you haven’t tried it – this is a golden opp! Spring is in the air and could be in your step! 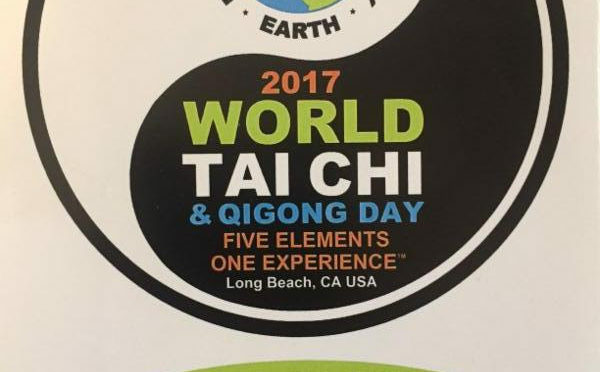 World Tai Chi Day – will be celebrated with Tai Chi Instructor Lisa Carpenter on Saturday April 29th at the LB Art Museum. See flyer. Saturdays in the Park with Florence St. Peter – will be every Saturday in Rose Park at 11am – meditation form. Tuesday Tai Chi’s starting this week, May 2nd will be back outside in Rose Park 8:15 am- bring sunglasses, hat, water and such. And as always bring a friend. All are free – but donations warmly appreciated. And….there is a plan to have another Tai Chi Happening in Rose Park in June. If you are interested in having a historic house plaque for your home – here is the information that we have currently. 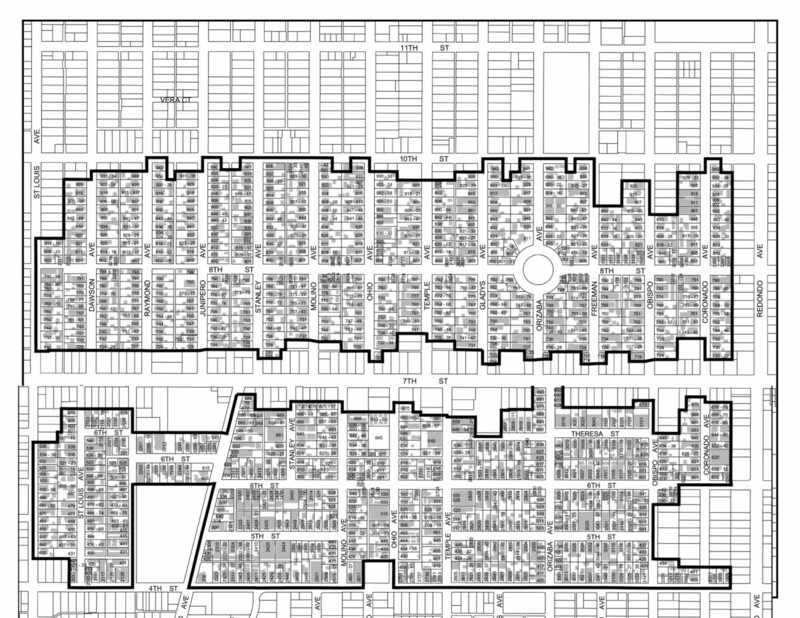 The company has the two approved designs for Rose Park Historic District and Rose Park South Historic District (remember to specify which historic district you are in). See historic district map for reference but always good to confirm if your property is in the district. We suggest you find out expected production date and delivery date….as it may take a few weeks. RPNA encourages residents to order directly from the plaque company. The company has two designs that are ‘approved’ for Rose Park neighborhood. But please confirm that the address is within the HD boundary with the city if it is not on property title. Historic Preservation (562) 570-6194. Take a photo once it is installed and we’ll post on FB.